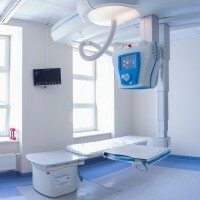 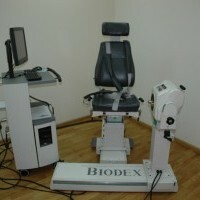 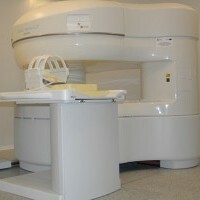 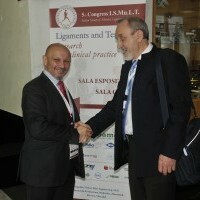 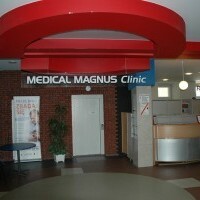 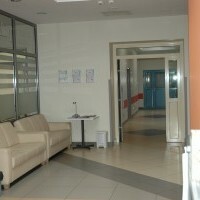 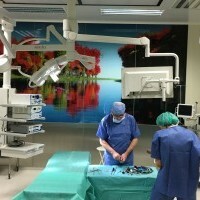 Medical Magnus Clinic is a modern specialist medical center operating since 1987. 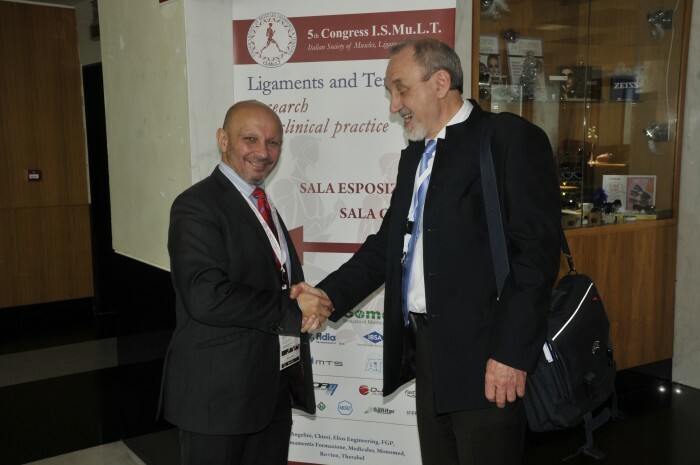 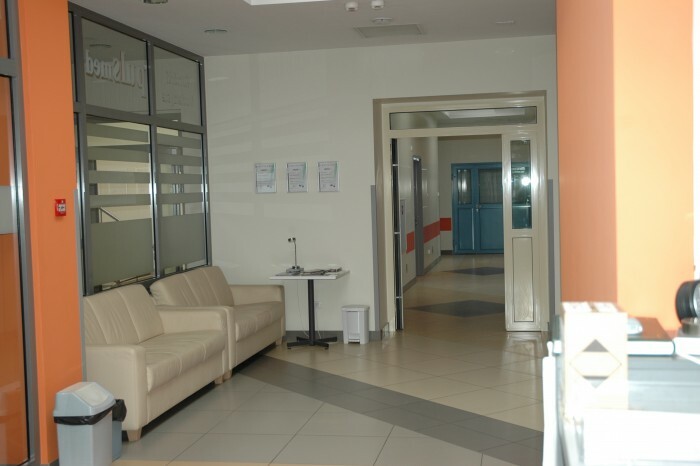 Within our clinic we have different departments including: orthopedic surgery, plastic surgery, neurosurgery, sports traumatology and rehabilitation. 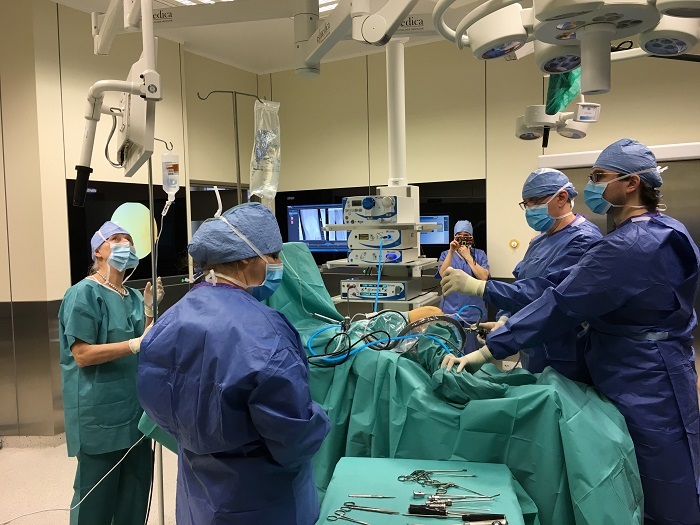 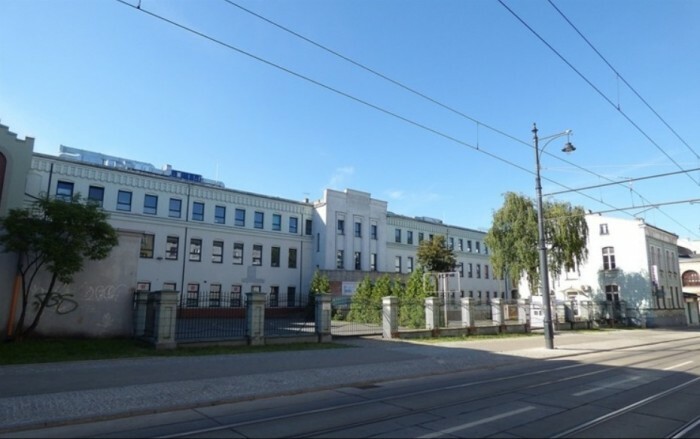 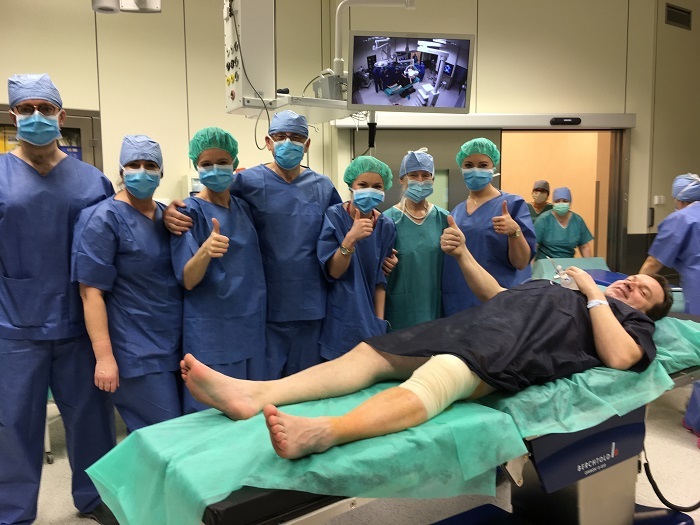 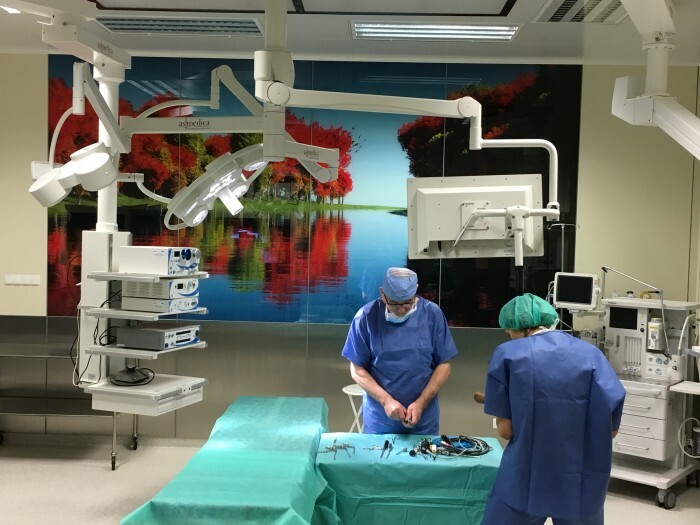 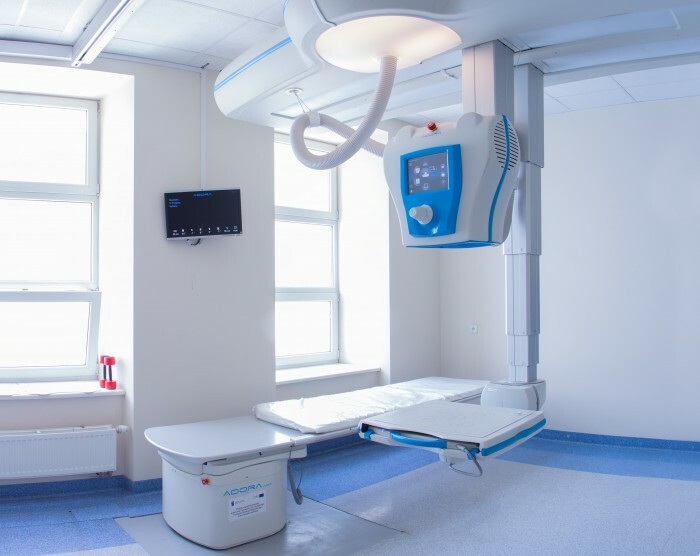 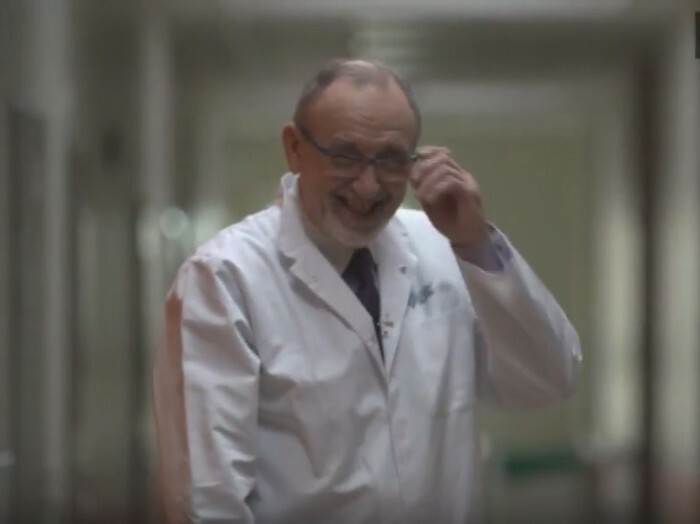 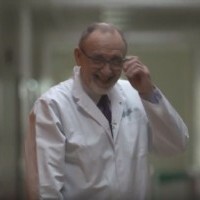 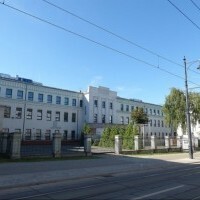 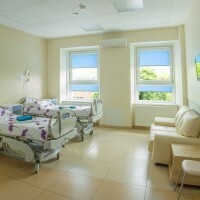 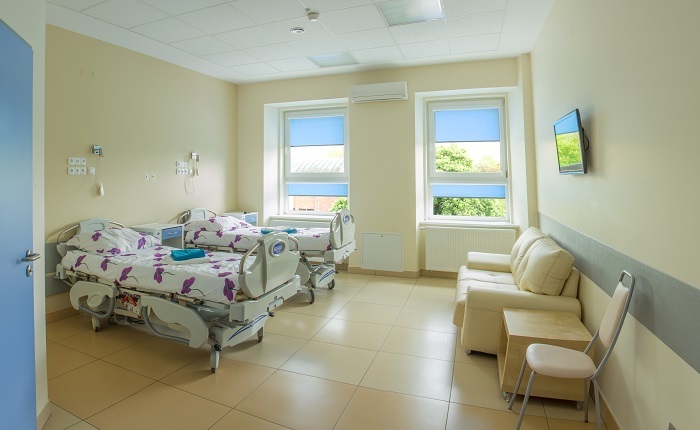 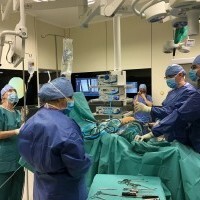 In 2012 we have opened, the first in Poland, Regenerative Medicine Hospital Ward, where musculoskeletal injuries and disorders are treated using patients’s own stem cells. 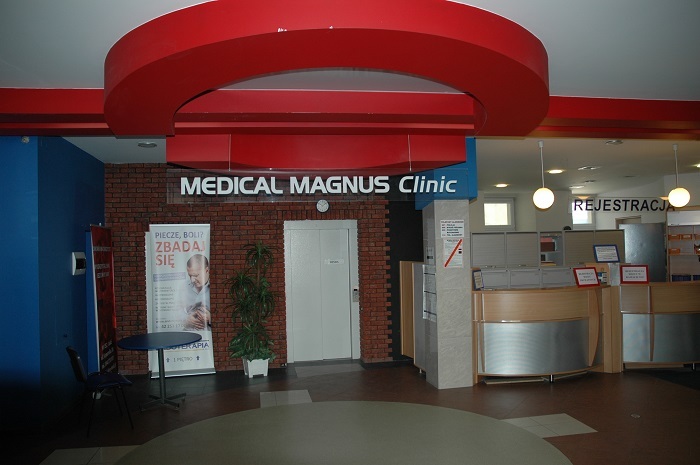 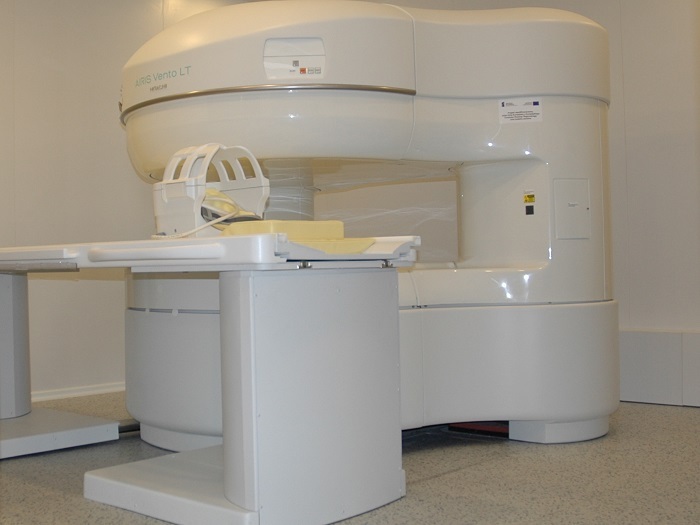 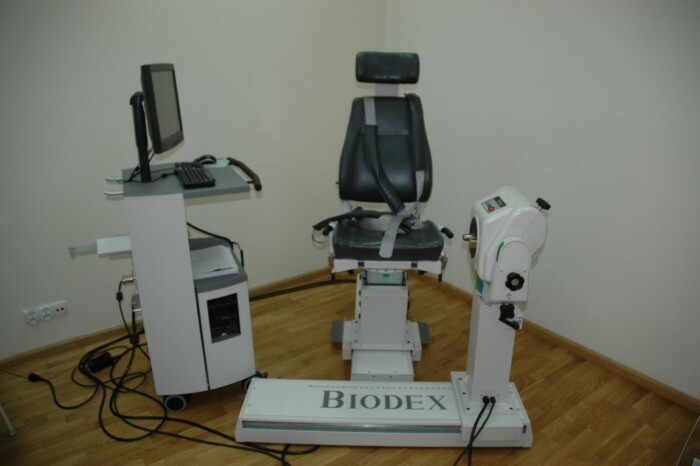 Our Orthopedic and Treumatology Outpatients Clinic is the largest in the province of Lodz. 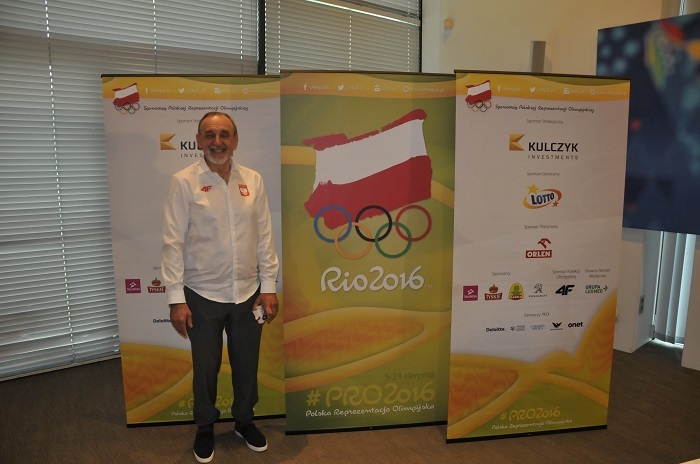 or the World Strongest Man Mariusz Pudzianowski.